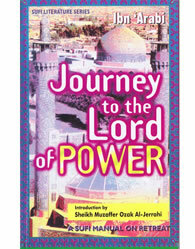 Journey to the Lord of Po..
Divine Governance of the .. 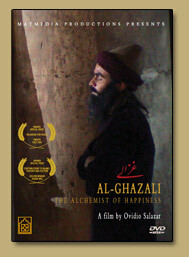 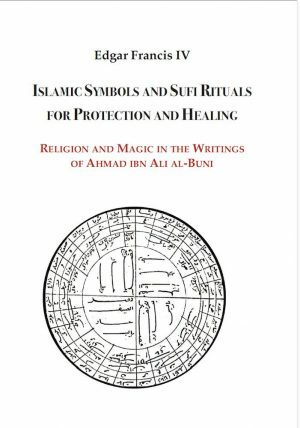 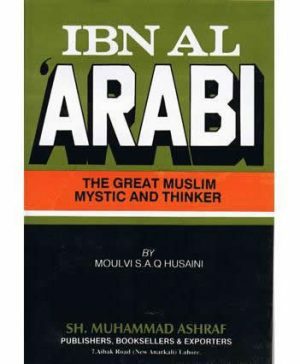 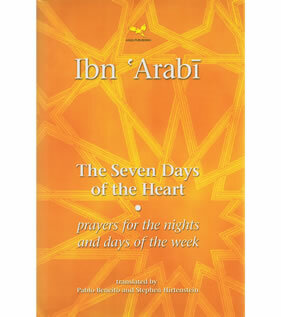 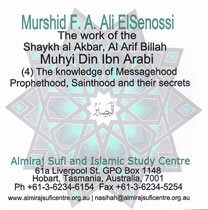 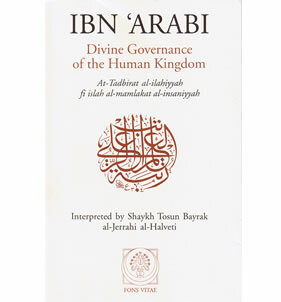 Seven Days of the Heart..
Ibn al Arabi Great Muslim..
Ibn Arabi #4 The Knowledg.. 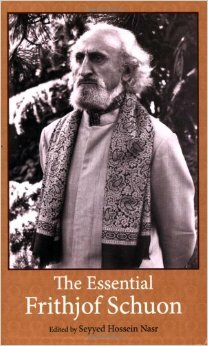 The Voyage of no Return..